There are several natural and effective bug bite and mosquito bite remedies, and we’ve shared many of them with you so that you can be aware of all your options. 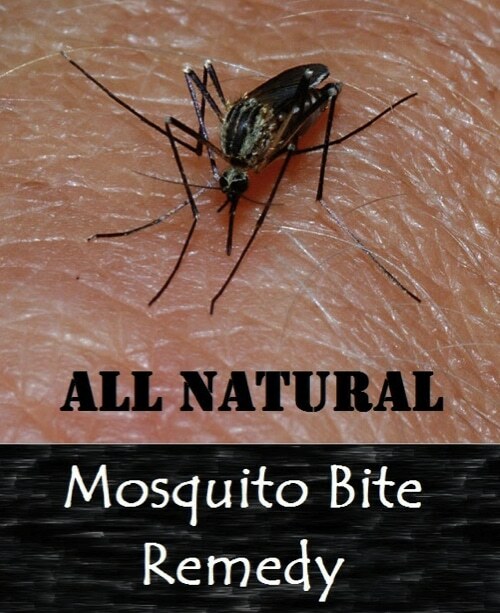 This natural mosquito bite remedy, however, relies on essential oils mixed with a healing carrier oil. You can use one essential oil with the carrier oil or blend multiple healing essential oils – so you have many options with this remedy!